Up here on a beautiful Welsh Hillside we have been growing best quality Christmas Trees for over 30 years. Christmas trees is what we do, we care about quality and we only select the best. They are grown on good well drained soil on a hillside in mid Wales and expertly tended throughout the year. Click Here to see information about different tree types, this year we are only selling Nordman or Lodgepole. Take the hassle out of buying your Christmas tree. 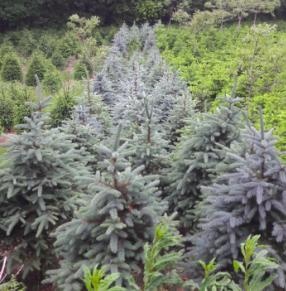 Let us supply one of our top quality Christmas trees direct to your home from our family run farm. 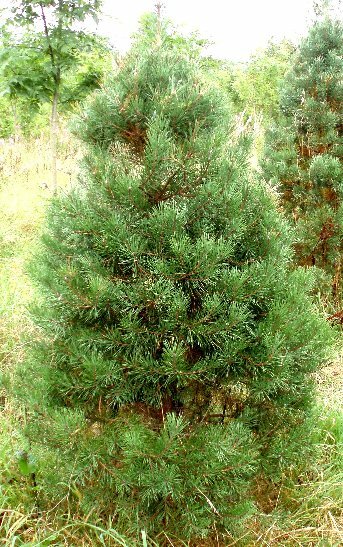 We can arrange to have a Nordman or Lodgepole tree, up to 7ft, delivered to your dooor. £5 per foot plus £15 delivery charge. Our aim is to deliver fresh trees direct to your home or organisation in the best possible condition at a very competitive price. Because we choose to deliver our trees straight to you the customer, there is the minimum of delay bringing your tree down off the hill and that same tree being decorated in your sitting room. They will be cut to requirement and delivered to you in prime condition on the date of your choice. All pruned, shaped and weeded annually - Available for Christmas 2017. Contact for full details: Cefnllysgwynne Estate, Builth Wells, Powys – rwoosnam@rwcservices.co.uk, 07771831619. Lot 2. Top Warren West. 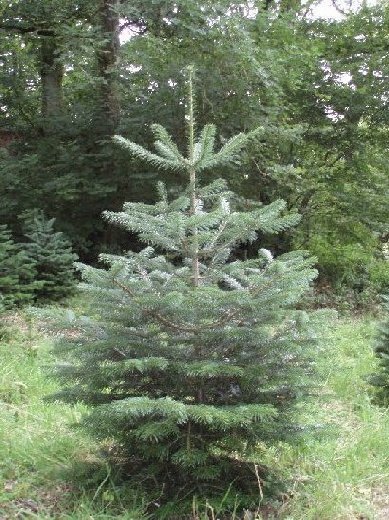 c.542 x 5-6 ft Nordmann and 33 x 6-8 ft Noble Fir. Lot 3. Top Warren Middle. c.600 mainly top quality 5-6 ft Nordmann Fir.